The moment the tour guide opens the door to the factory, guests know immediately that they are in a tea manufacturing plant. Hints of chamomile, lemon, hibiscus, vanilla, and cloves waft through the air, mixed with traces of strong black tea from all around the world. The Celestial Seasonings tour is a mixture of aromatherapy and tea samples, all wrapped into one nice little afternoon getaway. Located in Boulder, the Celestial Seasonings fis the company’s only manufacturing plant in the world. It has been there since the company began in 1970, and yes, all those boxes customers see in the tea and coffee aisle in the local grocery stores come from Boulder, Colorado. Although its major market is here in the United States, Celestial Seasonings exports its herbal mixes and teas all around the world. The first and still most popular herbal tea is Sleepytime, its flagship blend. Free tours of the facility last about 40 minutes, and begin with a short clip about the company and the tea making process. Guests are then taken into the factory where tea is actively mixed, and teabags are filled, packaged, boxed and shipped away. It is a journey through hundreds of aromas. Visitors can smell the spearmint room as they approach it, but the peppermint room is unmistakable. All of the peppermint is stored in its own room, so the aroma does not contaminate the other herbs. 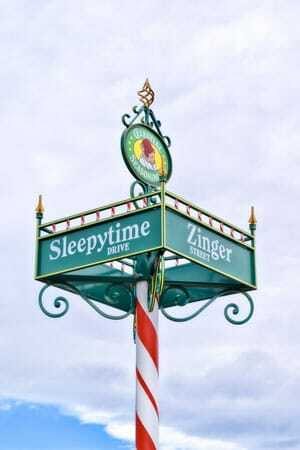 Some people dare themselves to stay in the peppermint room for a few minutes, but most can only handle a few seconds before their sinuses are completely cleared and their eyes begin to sting! There is a gift shop, café, and tea-tasting room to visit either before or after the tour. Tours are on the hour, every day. 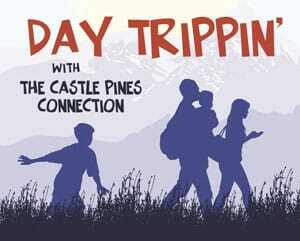 Take the family to Boulder for half a day and stop at the Celestial Seasonings factory. Or, when out-of-town guests arrive, the tour is a great option to get out and about. It is worth the visit. 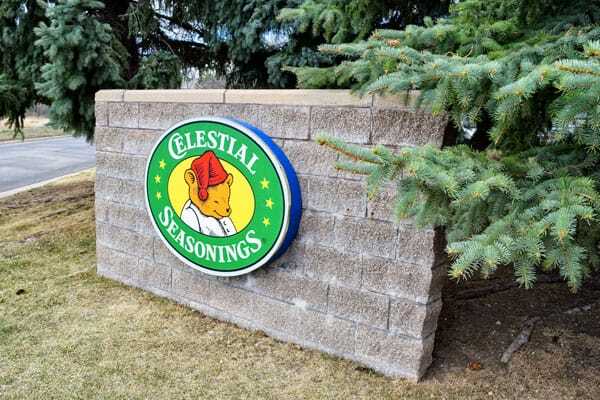 Visit www.celestialseasonings.com for directions and hours of operation – no reservations needed.